Virtual Fantasy Con is ON! It’s Day One of Virtual Fantasy Con! 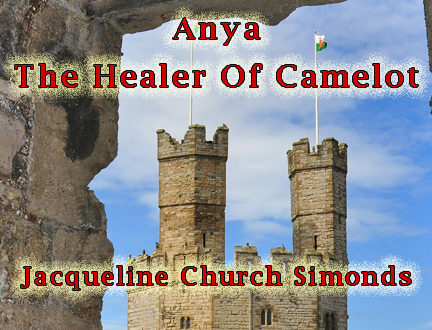 To celebrate, I’m giving away Book One of my Arthurian Fantasy novella series ANYA: HEALER OF CAMELOT. 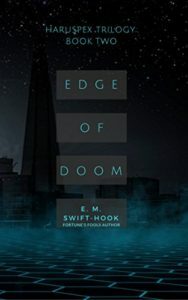 The EDGE OF DOOM is the second book in the Haruspex Trilogy, and it’s a doozy! Cover Reveal for the Prequel THE PRIESTESS OF CAMELOT! Jacqueline Simonds on Cover Reveal for the Prequel THE PRIESTESS OF CAMELOT! JOANNE VAN LEERDAM on Cover Reveal for the Prequel THE PRIESTESS OF CAMELOT!